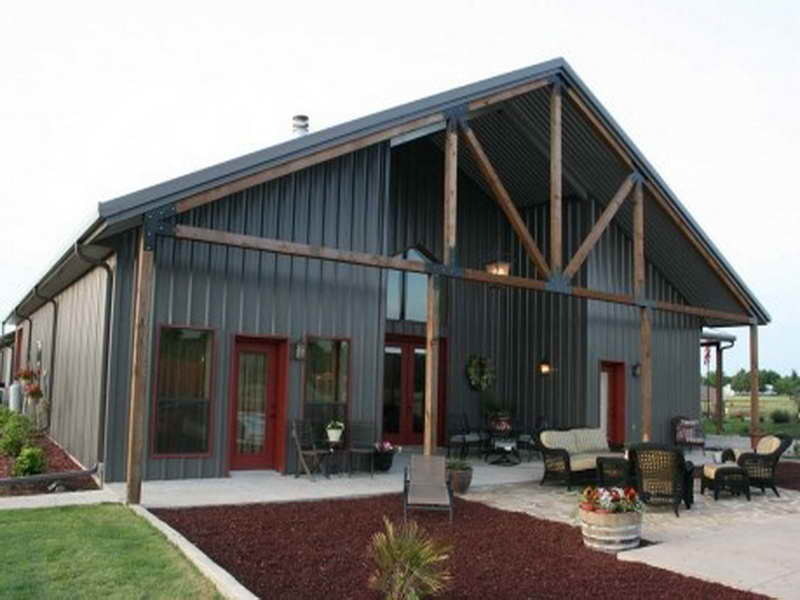 Metal buildings are cheaper, fast to erect and durable. First-time buyers are often left wondering what the average metal building prices are, and this is tricky to answer. Every manufacturer is different, so there will always be some price discrepancies to worry about. 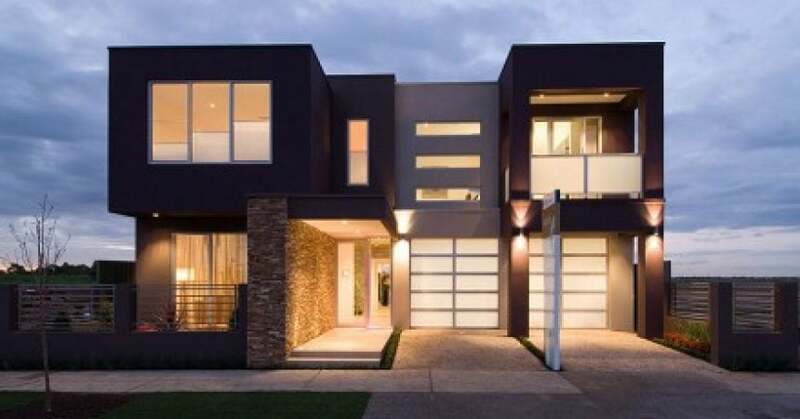 But you can learn more about metal building prices to get a general idea of what the cost of your building will be. Metal buildings have a lot of different variables that will result in the final cost of the building. Aside from labor and markups, there’s little a building company can do to control these variables. Steel Prices: The price of steel fluctuates on demand, supply and economic activity. If a major oversupply is available, prices can reach extreme lows, but if a major exporter of steel has a natural disaster, steel prices will fluctuate. All builders will need to consider the overall market price of steel on a given day to give an accurate estimate. Fuel Prices: Steel will need to be shipped to the builder, and the building will need to be shipped to your lot. Fuel prices will have an impact on the price of the building, too. The builder must pass on these costs to the consumer. Purchasing Power: Companies that have large volume purchases can demand lower prices on steel. Larger entities are often able to offer a lower price because they buy their steel in large quantities and get a discount as a result. And you also need to consider labor into the average metal building homes cost. Every builder will have their own pricing norms, and this leads to no real average price to use as a guideline for the total cost of the building. Price sheets don’t truly exist. Standard prices are hard to give with every building size, market fluctuations and even location. If a building needs to be shipped 500 miles from a warehouse versus 100 miles, the cost will be different. A better way to get an “average” is to get a price range. Price ranges can be several thousands of dollars, but this gives a good indication of the price you may have to pay for the building. If the price ends up on the low-end, you lucked out. And if the price is on the high-end, at least you understood this ahead of time. And then there comes design influences that need to be considered. Wind Load: Cities have codes for engineering buildings, and this can change from city-to-city. If a wind load must be a 175-mph standard, this will cost more than a building that must be able to withstand wind of 100 mph. Snow Load: Snow can be very heavy – in the 100+ pound range per square foot. The higher the snow load requirement, the costlier the building. Seismic Conditions: Seismic conditions come into play when building in an area prone to earthquake. In California, a seismic rating will be higher than in North Dakota where earthquakes are rare. Even the size and height of the roof need to be factored into the equation. Open areas in a building will require the wind load to be higher to withstand collapse, and then there are customization components that must be added into the mix. As you can see, it can be impossible to give an exact price for a 40 x 60 building because far too many variables exist. If you have a company you’re interested in working with for your metal building, it’s a good idea to give them a call and ask for an estimate. An estimate is the only way to know the exact price of a potential metal building. And there are quite a few companies that offer ranges. 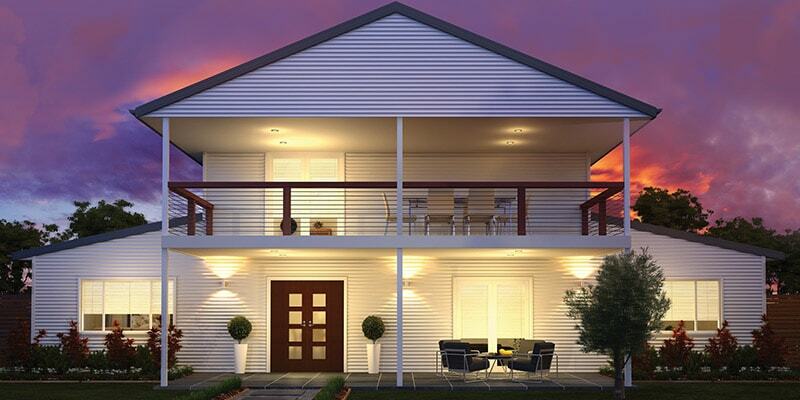 General Steel is one of the leading companies in the industry, and their metal building house plans are beautiful. But the company recommends you ask for a custom estimate for the price of your metal building. 15’ x 20’: A building of this size has a price range of $8,600 – $14,600. 30’ x 40’: A building of this size has a price range of $14,900 – $20,900. 40’ x 60’: A building of this size has a price range of $21,000 – $28,000. 50’ x 100’: A building of this size has a price range of $34,000 – $42,000. So, you’re looking at price fluctuations of $6,000 – $8,000 in most cases. This gives you a relatively general idea of what your building will cost. A lot of people want metal building kit prices for a 40’ x 60’ building because this is more than enough space for metal buildings with living quarters. These buildings span 2,400 square feet, so they have more than enough room for bedrooms, bathrooms, living room, kitchen and any other rooms you want incorporated into the building. When you consider all the factors together, you’ll find that there’s a justified reason for the price range listed above. Square Foot Cost: $21,600 in total, or $9 per square foot for a straight wall building. Delivery Costs: A general rule of thumb is delivery costs will be 8%, but this can vary. This would tack on an additional $1,700. Materials: The materials for the unit can be estimated at around 20% of the building’s cost. These materials include doors, windows and other necessities. So, you’re looking at an additional $4,300 in costs. When you add all this up, you’re at $27,600 for the home itself. Quonset hut buildings are cheaper than their straight wall options. Based on the figure above, you’ll find that the price is $4,000 – $5,000 less than the straight wall options. This comes down to a Quonset hut style costing $7.5 per square foot instead of the $9 per square foot for a straight wall building. There is a cost difference between residential and commercial units. Complexity: The general complexity of the unit is a major consideration. A unit that is more complex will require more steel, different ratings and demand a higher price. Discounts: A discount may be applied to the price of steel for a large commercial unit, causing the price to fall as a result. Customization: The customization of the unit is important, too. Storefront doors, roll up doors, steel frame openings and the like will add to the price of the building. Pole building prices are often 60%+ more than a Quonset hut. 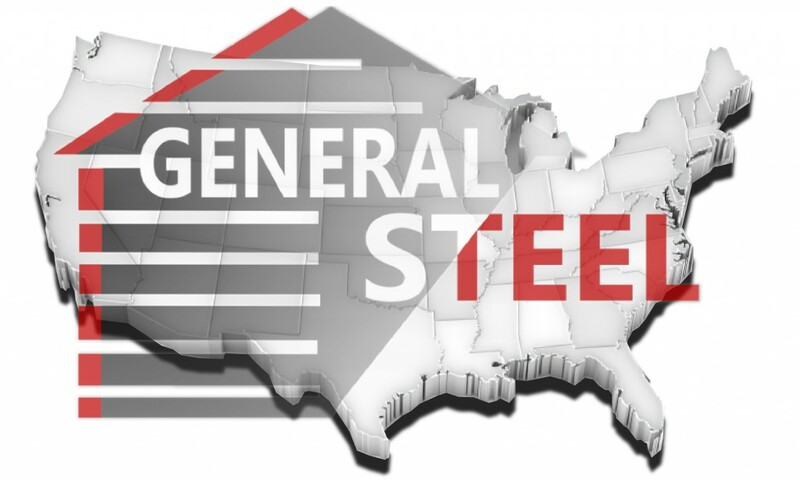 If you were to inquire about Mueller Steel Buildings pricing, they’ll likely give you a different estimate than General Steel, but it will likely fall into the range listed above. Foundation: The cost of a normal foundation for a 40’ x 60’ building will fall in the $10,500 – $11,000 range. Labor: The prices above are kit prices, so labor will need to be considered, too. This is varied, depending on the company, size of the building and type. You would expect the above building to cost $20,000 to build on the low end. The kits can also be assembled in DIY fashion, which will drop the cost of labor significantly. These factors will go into the overall price of a metal building, and accurately pricing the building can be impossible. Your best bet is to call the kit company and ask for a general estimate for the cost of the kit and delivery. Labor prices will fluctuate, and you’ll often need to get an estimate from a contractor separately.